Charlyn Shelton, Boomerpreneur uses her unparalleled business background to create a life devoted to helping you find happiness, balance and success. As a baby boomer and long time entrepreneur with 25 yrs. 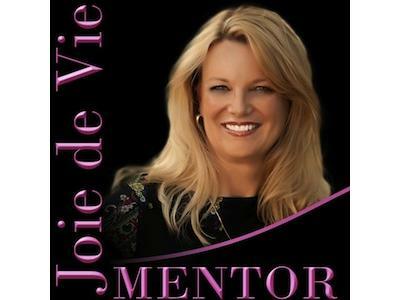 experience of several multi-million dollar companies she is now an international speaker helping others to find JOY in life. Her true life passion is making a difference in people’s lives through her international speaking to help people do, see and experience what matters most to them. Her passion is as Mastermind Facilitator, Mentor and more for the spiritually minded. She genuinely loves to be a catalyst to JOY. With her humor and her contagious laugh you too will understand why Charlyn inspires and motivates people to change. And for all those interested, she has brought copies of The WHY CAFE for you. She truly appreciates sharing a part of your life with you!